A man whose best and worst memories revolve around cars, even as a brain injury makes him lose them. A longshot emergency repair of a Nissan 200SX that may have been overseen by a guardian angel. The magic that happens when you figure out how to drive stick for the first time. 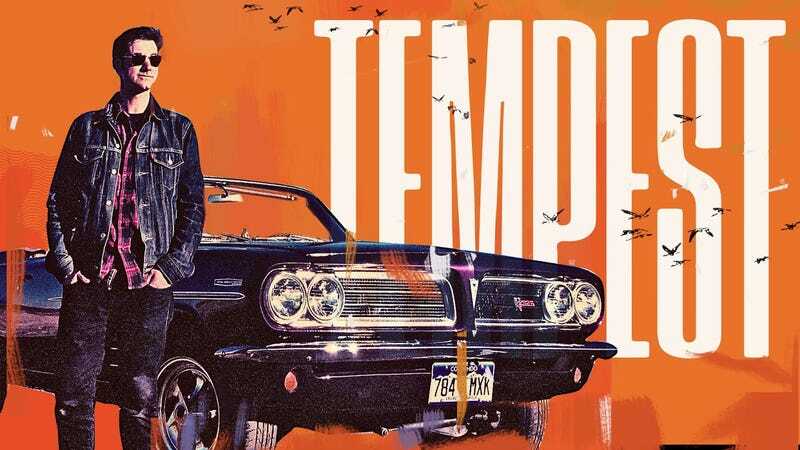 Everyone has a story about a car, and that’s what we’re out to chronicle on Tempest. Here at Jalopnik, we know there’s a hell of a lot more to cars than just engine specs and 0-60 times. That’s why we aim for big stories that appeal to everyone, and speak to the hilarious, love-filled and complicated relationships we have with cars. And that’s what we’re doing with Tempest, our first-ever podcast, due to launch Tuesday, March 27. You should listen! Our man David Obuchowski, who spent last year chronicling BMW addicts, the death of a beloved Dodge Charger as a neighborhood’s roots washed out amid gentrification and a Datsun meant to be monument to a lost father, is at the helm. On Tempest, he’ll be telling these kinds of stories in audio form, going across the country to meet everyday people and recounting their most memorable stories about and in cars. We hope you’ll tune in, whether you’re a die-hard gearhead or just looking for a good story. Tempest will be available wherever you get your podcasts, including Apple Podcast, Spotify, Stitcher, GooglePlay, iHeart Radio and every week here on Jalopnik, too. And hit us up at tempest@jalopnik.com if you want to learn more.